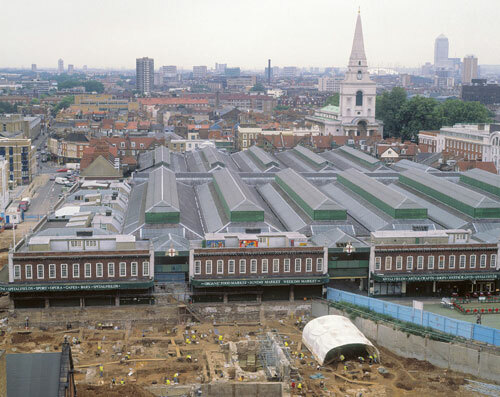 The results of the largest archaeological investigation ever to have taken place in London are to be published by MOLA. Some 10,500 human skeletons dating from the 12th century to the 1500s were discovered by archaeologists a decade ago. It has taken ten years to analyse the results of this colossal discovery. Amongst the orderly burials were a number of mass burial pits that had scientists baffled. 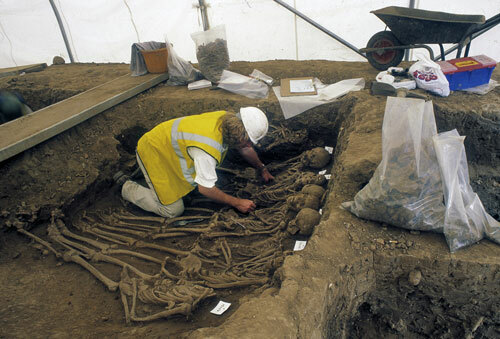 Through radiocarbon dating, the mass burials were accurately dated but the timings didn’t marry with devastating events know to have taken place in the medieval period, like the Black Death or the Great Famine. Osteologist Don Walker set about solving the mystery. He turned to contemporary documentary sources, in which he found mention of ‘heavy rains’¹, ‘there was a failure of the crops; upon which failure, a famine ensued…many thousand persons perished’². Whilst examining a possible cause for these climatic changes, Don uncovered references to a cataclysmic volcano that erupted at this time. It is believed to have erupted somewhere in the tropics, perhaps El Chichón in Mexico or Quilotoa in Ecuador. Its force was such that ice-core data is evident in both hemispheres. The effects of this massive eruption were felt across the globe, as a ‘dry fog’³ descended across the world, cooling the Earth’s surface. 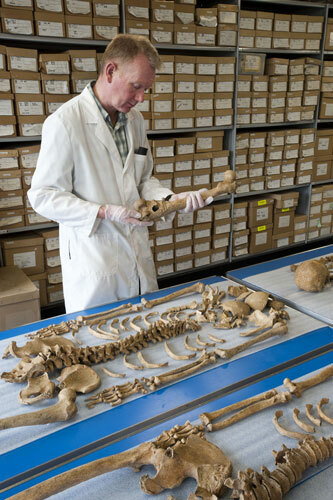 The osteological findings are revealed in the MOLA monograph A bioarchaeological study of medieval burials on the site of St Mary Spital: excavations at Spitalfields Market, London E1, 1991–2007. ¹ Vaughan, R, 1984, The illustrated chronicles of Matthew Paris: observations of thirteenth-century life, Stroud. ² Chronicles of the Mayors and Sheriffs: 1257-8, Chronicles of the Mayors and Sheriffs of London: 1188-1274 (1863), pp. 31-42. ³ Stothers, R B, 2000, Climatic and demographic consequences of the massive volcanic eruption of 1258, Climatic Change, 45, pp. 361-374.